For all those architects who wish to visualize and have their plan and elevation as a realistic 3D model, stop looking further. Make a stop here. 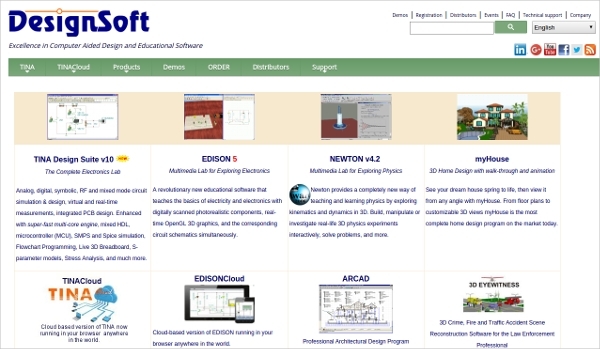 Here is the list of 12 software programs that will do well for you. 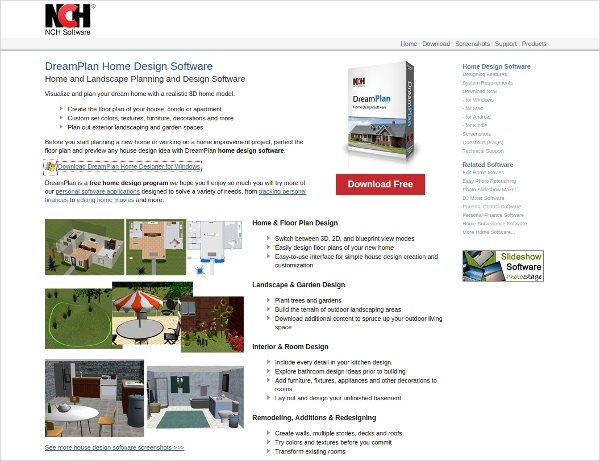 DreamPlan is a free home design program you’ll enjoy so much. You will try more of personal software applications designed to solve a variety of needs, from tracking personal finances to editing home movies and more. 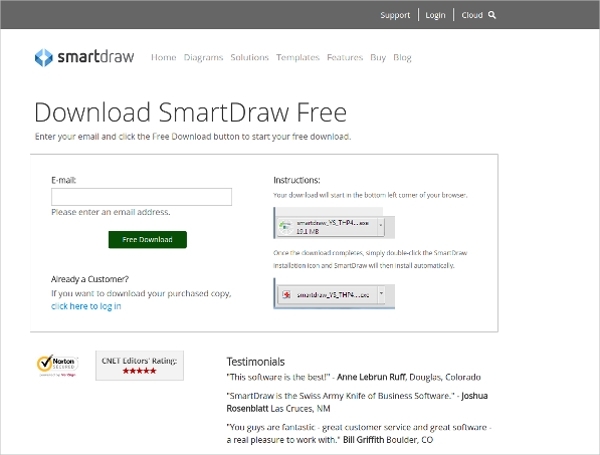 SmartDraw’s home design software makes it easy to create a home plan, new room design, and more. 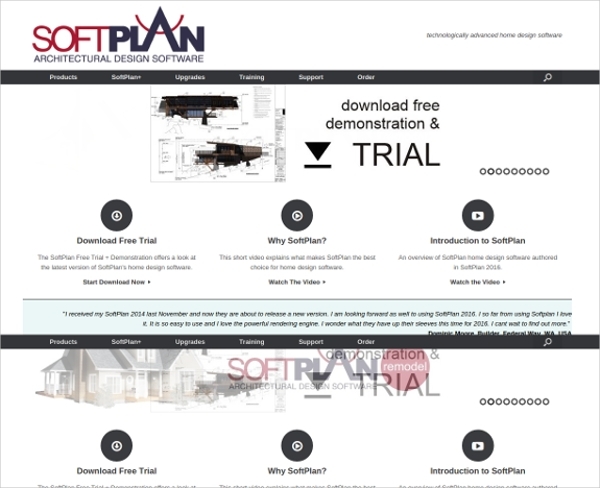 SmartDraw is used by both experts and beginners in home design, because it comes with quick-start templates and professional-looking examples to get you going quickly. The home building process has many phases. 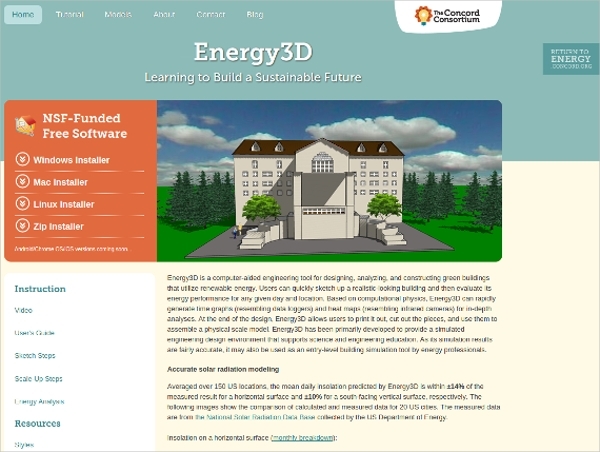 At Cadsoft you can create easy to use and powerful 3D BIM (Building Information Modelling) software that simplifies the entire home building process. 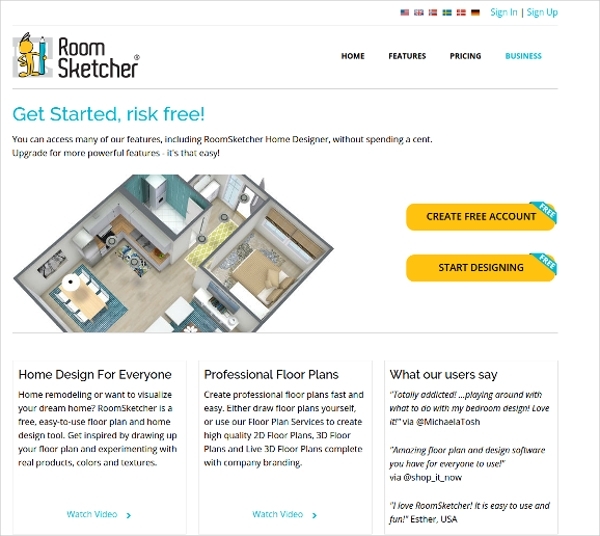 RoomSketcher Home Designer is easy-to-use home design software that you can use plan and visualize your home designs. 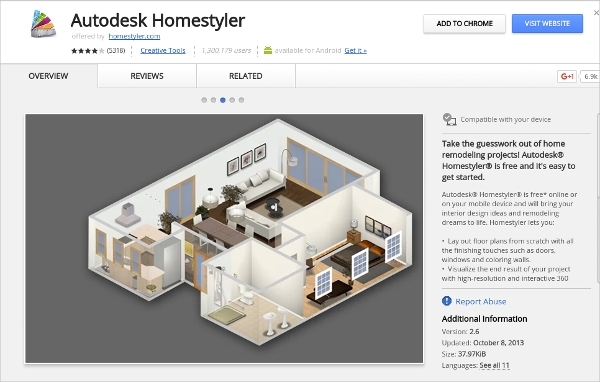 Create floor plans, furnish and decorate, then visualize in 3D, all online. 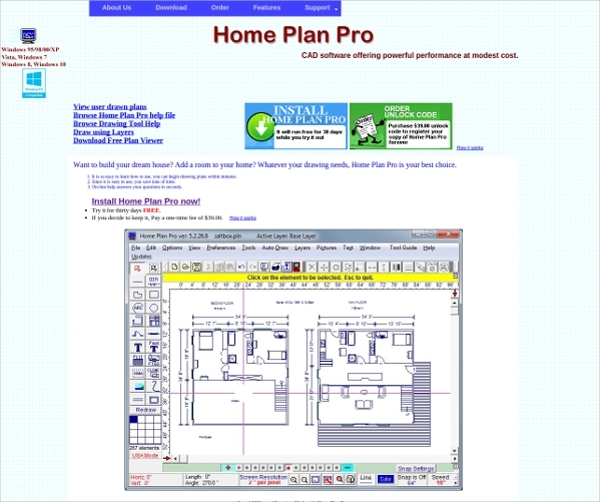 Whether you are an interior designer in the making who wants a home designer software program that allows making design while keeping track of time put in, and whether you are common folk who want to have their kitchen redesigned without professional assistance, Home Plan Pro is a great tool you should get to know. 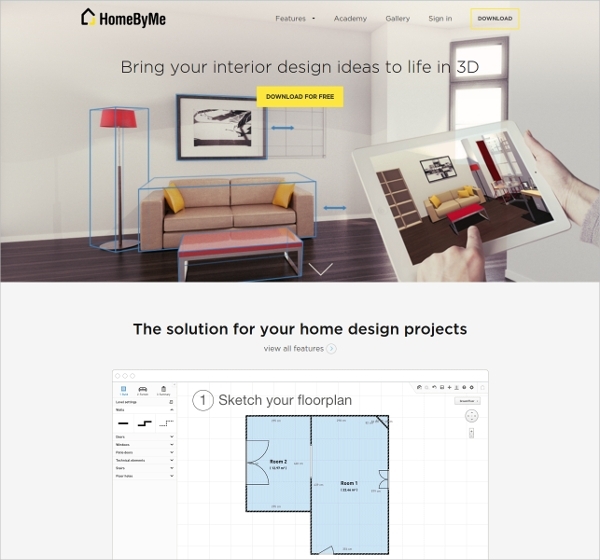 MyHouse is a home design package created with that problem in mind. Not only will it help you layout a full multi-storey floor plan or a renovation project, but it will let you see the results in full colour 3D before hammering the first nail. Thus, Architects can express their views at an ease from home comfort at an ease. 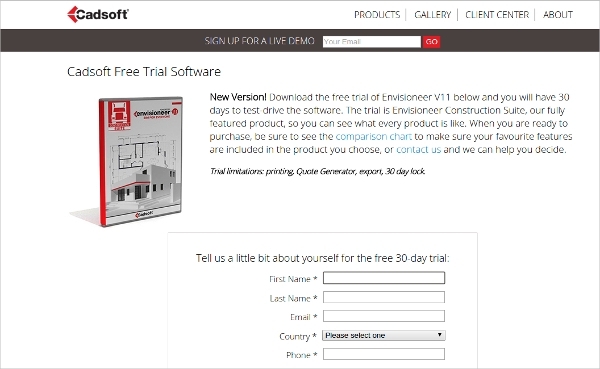 The above software programs are user friendly and are light weighed. 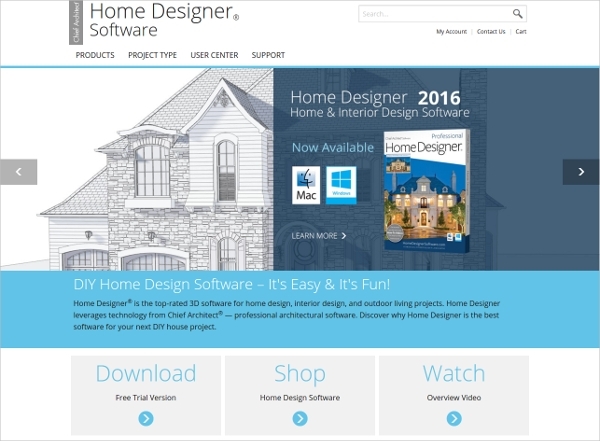 With these many software programs, Architects be ready! 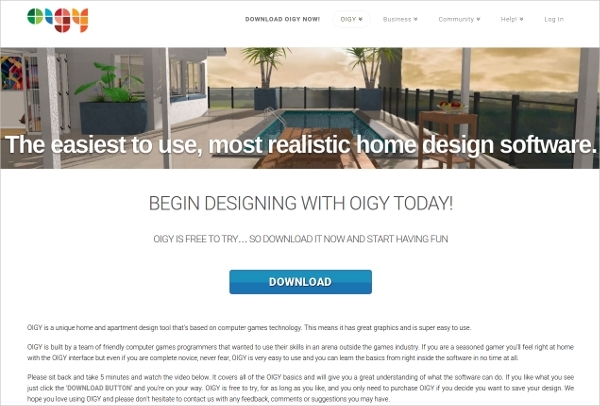 Its time to Develop and Design!